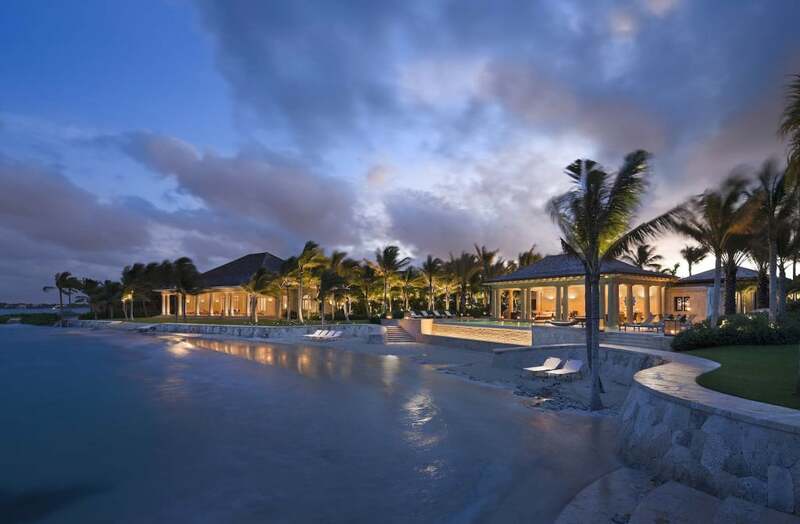 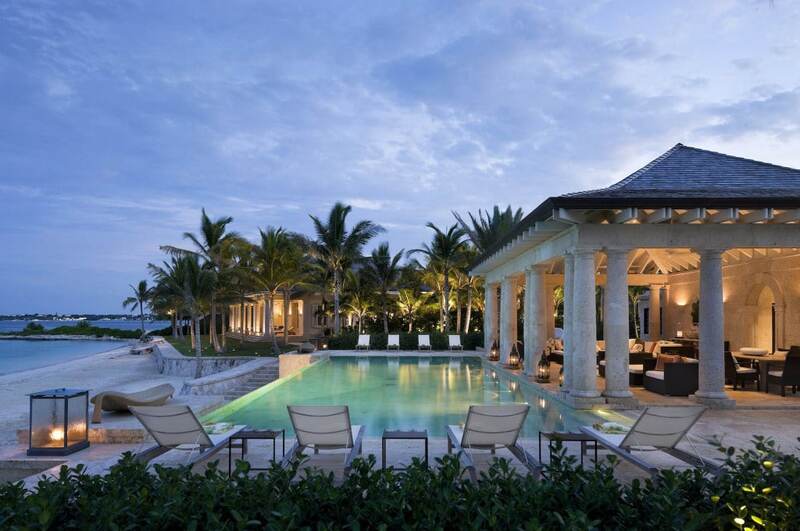 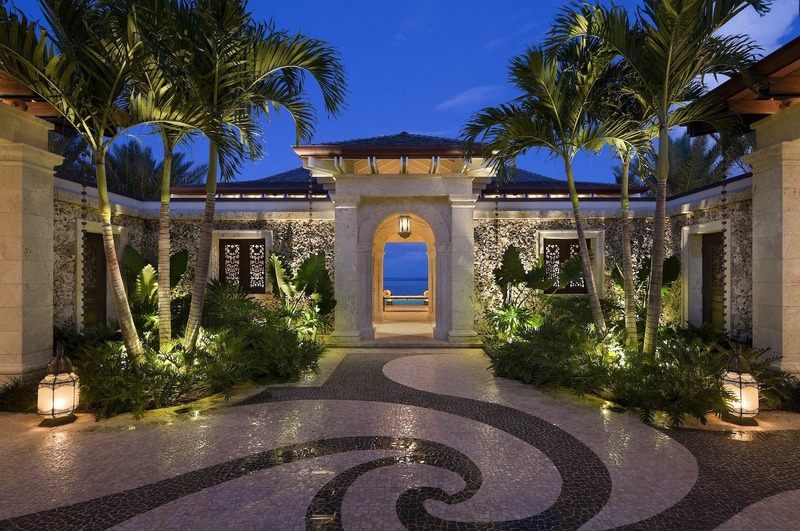 Our long-running international project in the Bahamas was recently featured in the Robb Report. The stunning site featured in the article is the result of years of continuous effort. 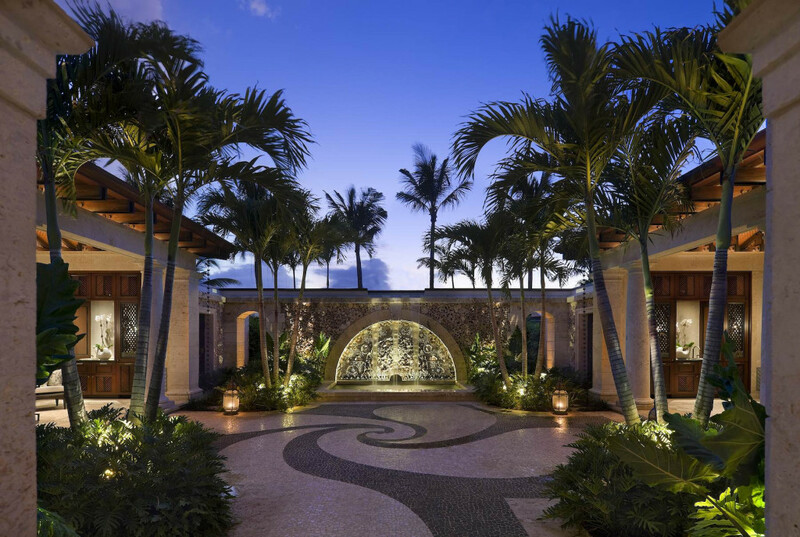 You can learn more about the project and see additional photos here.